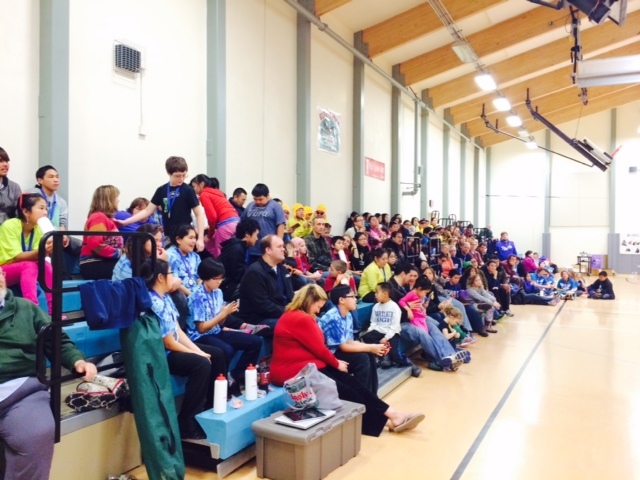 It’s that time again for FIRST LEGO League (FLL) to kick off qualifier events in Alaska, where teams across the state compete for the chance to participate at the statewide championship event in Anchorage on January 17, 2015! 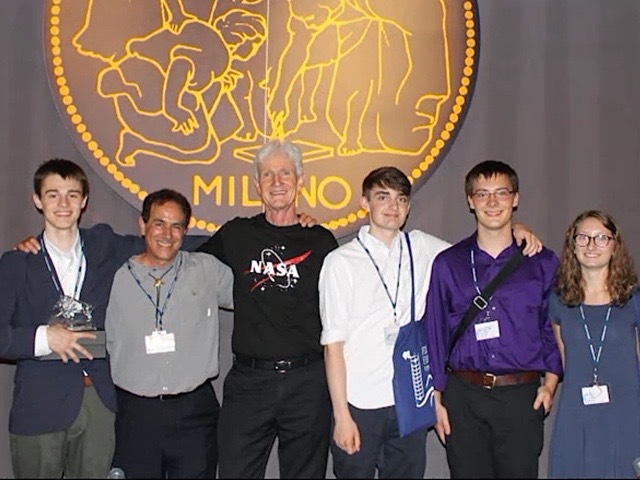 FIRST (For Inspiration and Recognition of Science and Technology) is a program designed to get students, ages 9-14, excited about science and technology. 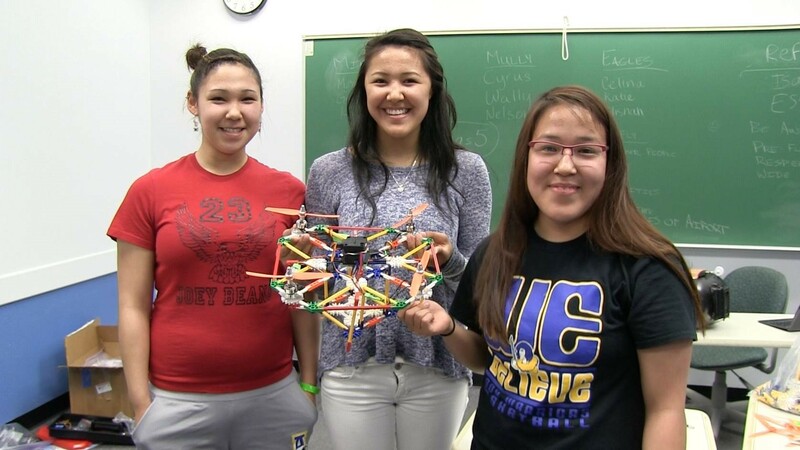 Through real-world engineering challenges, students develop critical-thinking, team-building, and presentation skills. Beyond building Lego robots, teams must work together to solve a real-world problem and share research findings with others. This year’s challenge is “World Class: Learning Unleashed.” Students use their research skills to identify a problem and then create an innovative team solution and presentation. In addition, students are evaluated on how well they work as a team and show off the FLL core values of team participation, displaying gracious professionalism, and honoring the spirit of friendly competition. 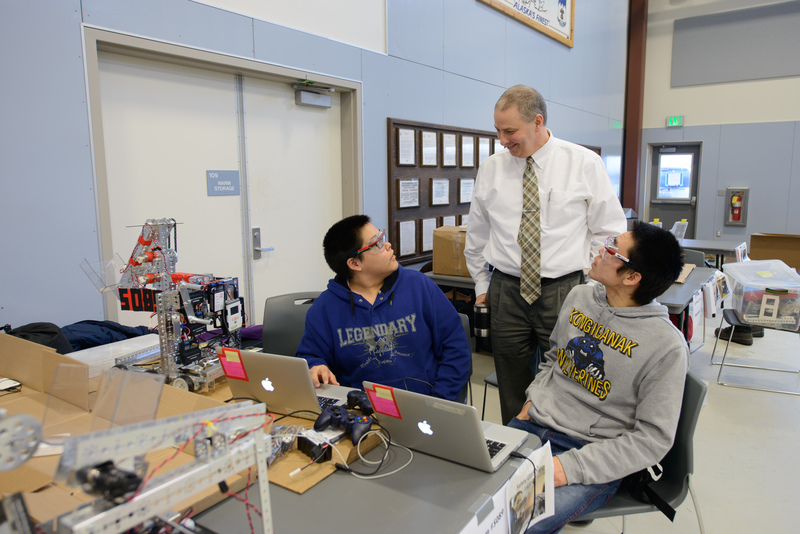 I’m proud to work for a company like GCI that honors the spirit of innovation and strives for its employees to work with students across Alaska. 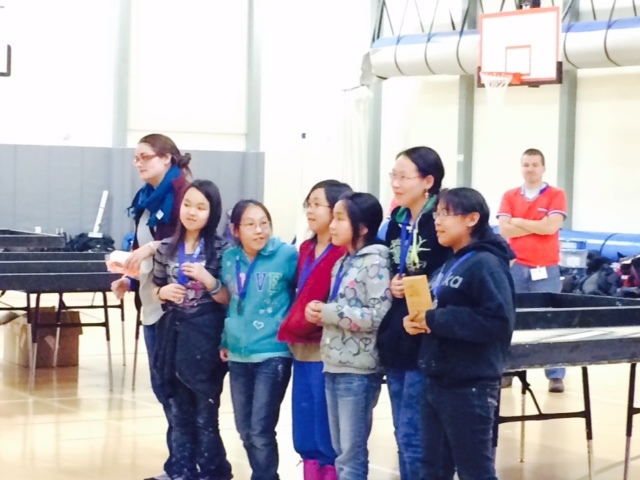 This past week, I took several of my colleagues to Bethel, Alaska where we had the privilege to judge and referee the Lower Kuskokwim School District FLL qualifier event. At the same time, another group of ten GCI SchoolAccess employees volunteered their time to judge and referee the “Virtual FLL tournament”. This virtual tournament was hosted by GCI SchoolAccess Cloud Video service. 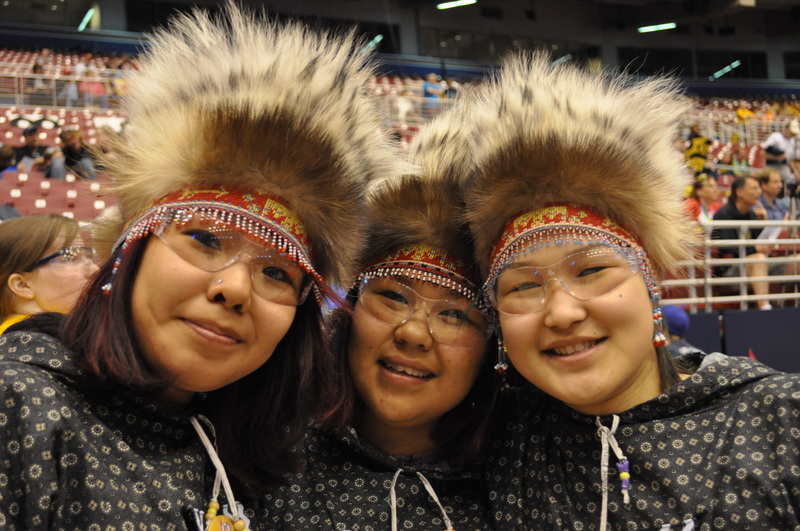 We had 7 teams represented by Valdez City Schools and North Slope Borough School District, including teams from Point Hope, Barrow, Nuiqsut, and Atqasuk. We also had a team watching from Point Lay. This was all made possible through using SchoolAccess Video. 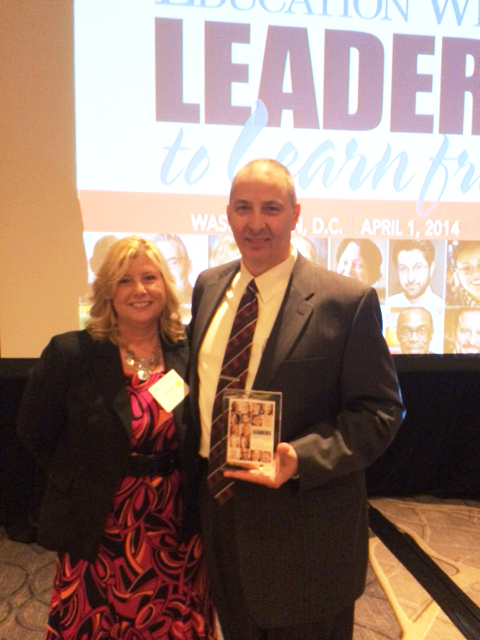 SchoolAccess is proud to be a long time partner with the FIRST program nationally and in Alaska. We are inspired by their mission to foster interest in science and technology to help shape well-rounded students and create future leaders. Through volunteering to judge and referee competitions and providing video conferencing technology to help students participate virtually, we are excited to continue supporting FIRST. 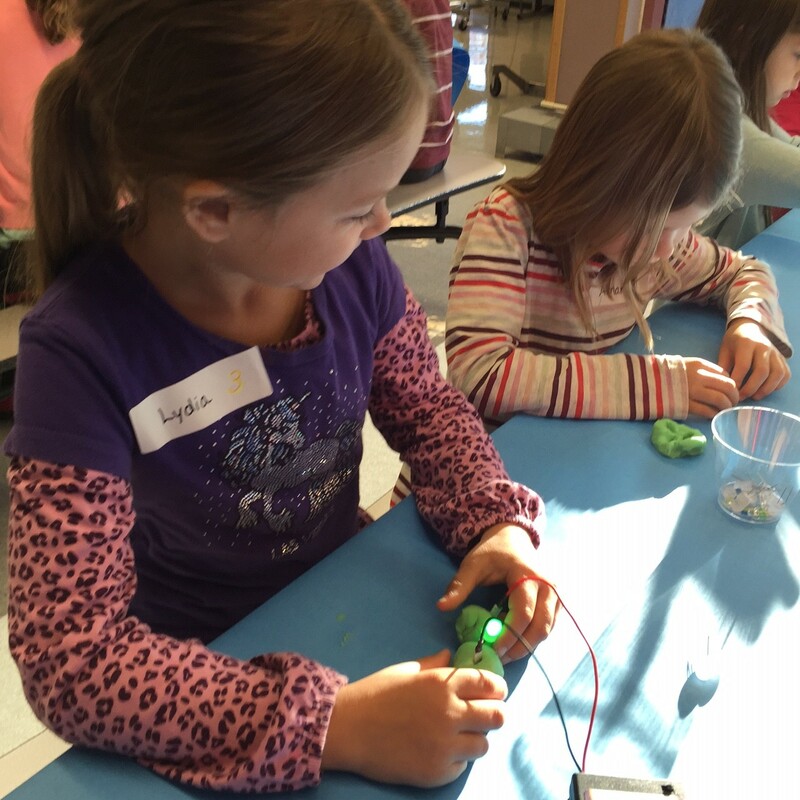 Read all about how GCI SchoolAccess and JEDC Bring FIRST LEGO League to Alaska’s Students.